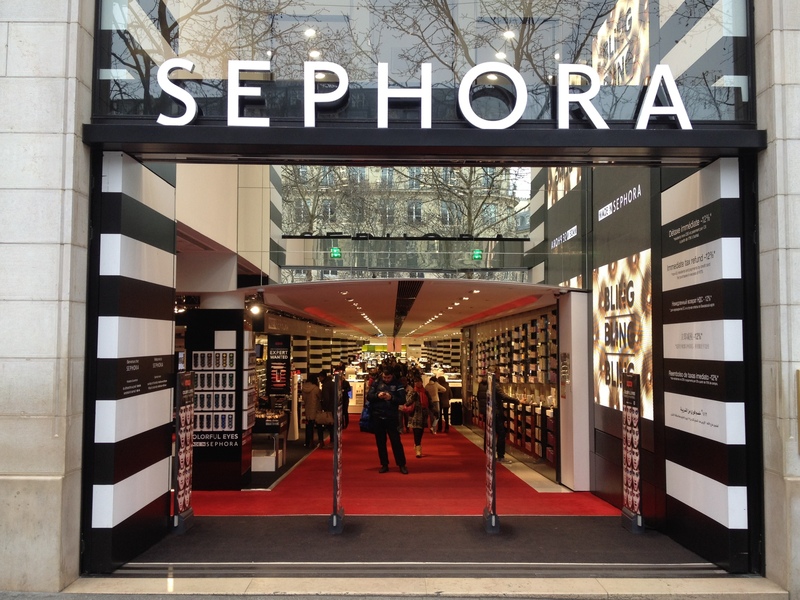 Popular Cosmetics Store Sephora is being accused of racial discrimination by users of the Asia and China origin. Allegedly the cosmetics store blocked the users following an online marketing event that took place on November 6 that saw it’s website crash. The event offered 20% off discounts on its products,leered in so much traffic that the website crashed. When the site was fixed and back running later on that day email addresses with names that signified Chinese/Asian race/ethnicity/national origin/descent” were blocked, claims a lawsuit that was filed in the Southern District of New York US District Court on Tuesday. Who’s name? The plaintiffs, Xiao Xiao, Man Xu, Jiali Chen and Tiantian Zou, claims that the company’s reason for deactivating their accounts was based on “the ill-founded and discriminatory belief that all Chinese/Asian customers abuse discount sales to engage in bulk purchase for re-sale”. This doesn’t seem very pretty and it could possibly cause an uproar because we all know that the oriental community stands together and stands as one. What do you guys believe? Do you believe Sephora really would do such a thing? Or is this just someone trying to get a big fat check? Leave Comments Below!